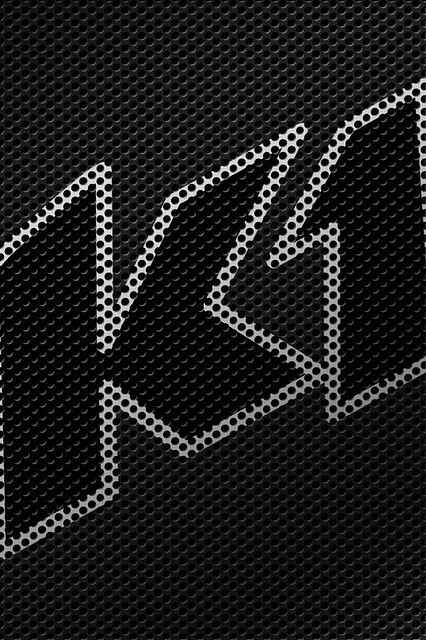 Looking for new Smart Phone wallpaper for your cover or home screen? We got your solution here! 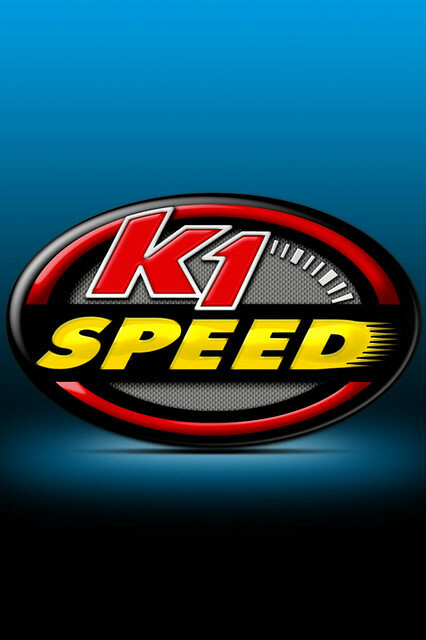 Download these exclusive K1 Speed Smart Phone Wallpapers for your iPhone or Android.